You came up with a device that allowed you to put your iPhone on a tripod to help you take better photographs. Check. You started to make that movie with a group of friends but lacked the funds to finish it. Check. Everyone is always telling you to take that laptop recorded demo and record it in a professional studio with all the trimmings. Check. The only thing missing? Cash. These are just a few of the successful stories about how Kickstarter has helped connect people with creative ideas to potential investors. Sounds like a dream, right? Well, here are 9 straightforward steps how you too can also get the capital you need to make your dream come true. 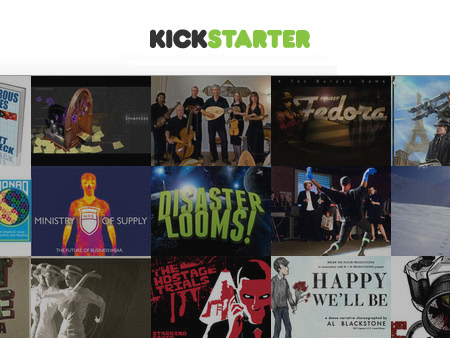 Rather than functioning as a way to launch a business, Kickstarter is a way to get money for your project that “has a clear beginning and end.” This means things such as funds for completing your novel, buying materials for your new invention, or finishing that double album you started a few years ago. It’s important that your project goals be very clear from the outset and that these goals are measurable. There are two important reasons for this. One is that your chances of being approved by Kickstarter are more likely when they see that your goals are clear and that there are ways to measure whether or not the objectives can be completed. The second reason is that if your goals are clear then potential backers can have a clearer understanding of what it is you aim to achieve. Knowing how long will it take to deliver your finished product is imperative. A Kickstarter project can last anywhere between one and sixty days. However, it’s important to keep in mind that projects lasting 30 days or less are the most successful. It’s well known that a Kickstarter project has good momentum at the beginning and at the end of the project so if the timeline is too long then it’s easy for potential investors to lose interest. 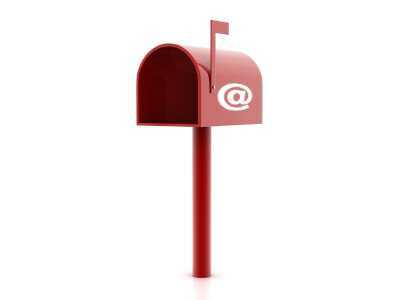 Another point to understand when considering your timeline is the mailing dates for your investors’ rewards. Once your project has been funded it’s important to give yourself enough time to complete the project so you can send rewards as promised in a timely manner. When the project objectives are clear then it’s necessary to come up with a suitable and reasonable budget that will lead to your project’s completion. For example, things you should keep in mind are costs related to labor, production, packaging, shipping and of course, your own salary. Be sure to make this clear in your project description. It’s also important to note that if you set a goal for “X” amount of money needed to fund your project and in the end you fail to reach that goal, then you receive no money at all. Be thoughtful about your budget because if it’s set too high, then investors won’t be attracted to your project. What are the proper rewards for these early investors once the project has been completed? Although rewards vary from project to project an example is a signed copy of the album you just finished recording. The way rewards are determined in Kickstarter is by how much money the investor has put into your project. For example, if an investor put down $20 for your book then you could send them a copy of the book. If the investor put down $50 dollars then you might want to give them a signed copy of the book. Investing $100 could reward the investor with two signed copies and perhaps a reading via Skype of a select chapter. Kickstarter says that the most popular contribution from investors is $25 but that the average pledge is $70. That means that you should set your pledge tiers wide so that all those interested can invest and be a part of your project. Tell us the story behind your project. Explain why you need people’s support and what you’ll do with the money invested. Describe how awesome your rewards are and describe them with detail and images. Remember to thank everyone for their interest and support. Also remember that the thumbnail for the video should grab the potential investor’s attention. After all, it’s the visual element or the branding they associate with your project. The Project Page is where you clearly define your project in the most transparent terms possible. This means clearly stating how you will use the investors’ money. Don’t forget to explain why you’re the best person or group to execute this project. This involves talking about experience, qualifications, skills, talents as well as expressing why this projects needs to happen now. Once you’re ready it’s time to get in touch with your community through contacts via social media, but spamming everyone isn’t the best way. Be direct with your connections and come across as sincere. Don’t concentrate on just one network. 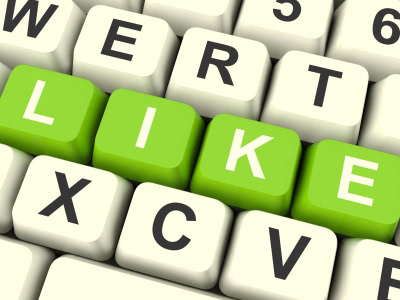 Consider expanding you social media outlets in order to get the word out. You also want to consider getting the word out in your local community with fliers in popular hang-out spots. Keep in mind to also get in touch with your backers’ networks too through the backers themselves. Ask them to share your project with their communities. Keeping your backers up to date with how your project is doing is essential. They are a part of your project and want it to happen so consider sharing email or video updates with details on how your project is coming along. You can make these public or you can send them to the backers only. Either way, keep the backers in the loop. Once the project is completed then you should start sending the backers their promised rewards. Kickstarter provides you with a spreadsheet where you can keep backers’ preferences (t-shirt size, color preference, audio/video format preferences). Remember to be as organized and as transparent as possible every step of the way. This will help ensure your project gets funded, making you a happy camper and your investors proud of their wise choice in supporting your brilliant idea.